Strength and durability to keep your drum protected. 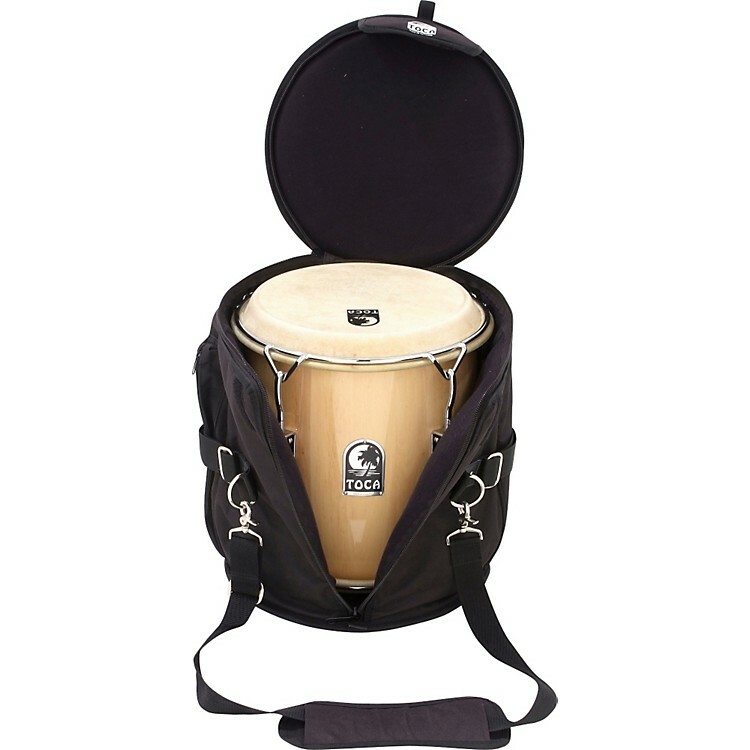 This durable, heavy padded nylon Tambora bag is equipped with an adjustable shoulder strap and accessory pouch. It features double stitching throughout for added strength and durability. Order today and keep your drum protected.